Day 11 Year 2: Holy crap! I’m staring down three days until our first day of production. The list of things to do is still so long I can’t see the end of it. We lost our prop person so I need to organize props. I need to run my lines. I still need my character’s wardrobe. I need to do the SAG contracts for the actors. I need to do things I can’t even remember I’m supposed to do. I need to sleep. Oh, and did I mention it’s like 40 degrees outside? We’re having a crazy cold spell! I was not kidding when I said we are all going to freeze our asses off on this shoot. For one scene, I’m sitting outside eating dinner in a robe wearing flip flops at night…that’s what I’m talkin’ bout. But I am not alone in this insanity. My whole team has as long a to-do list as I do. It’s crunch time. Wardrobe Amy, EIC Radostina, Producer Jen, Director Anthony, Production Coordinator Miles, Location Manager KC, AD Stefan, PA Mili, EP Tim…everyone in our little band of movie making misfits is working their butts off to make this happen. We’re all pretty damn determined to pull it off. Wish us luck. Say some prayers. Do a “get it done” dance for us. Anything. We’ll take it. I’ll say it again, HOLY CRAP! 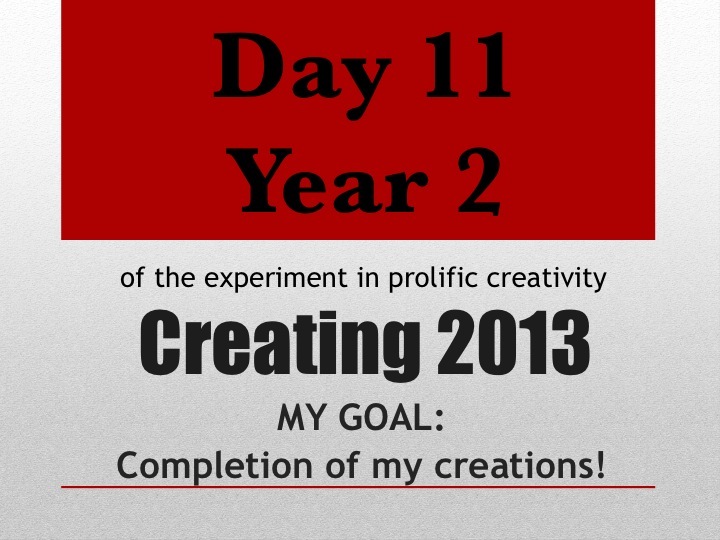 Until tomorrow, create from what you have…holy crap moments.